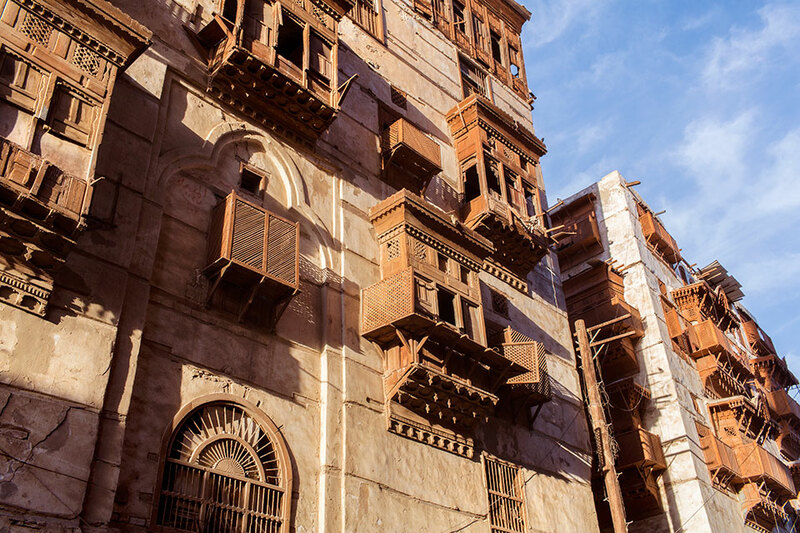 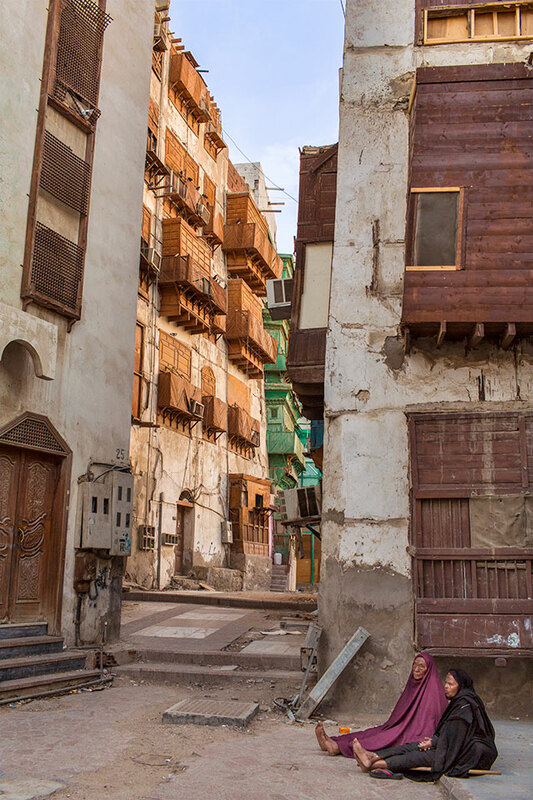 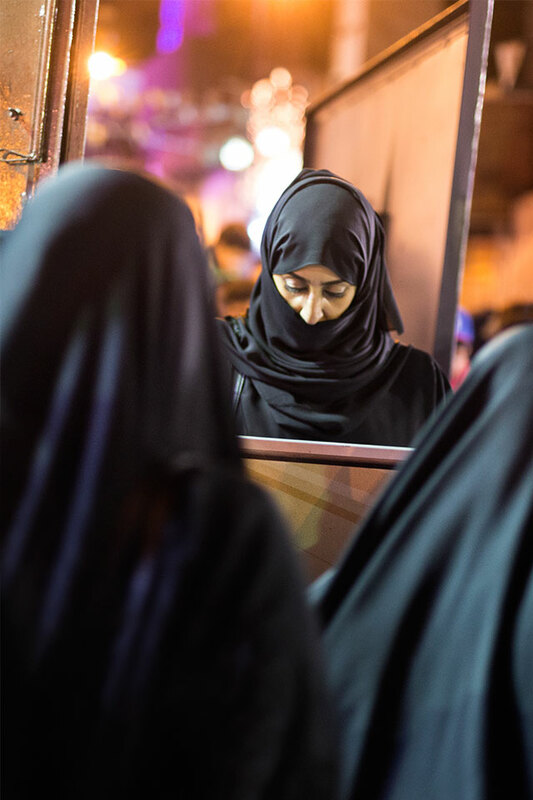 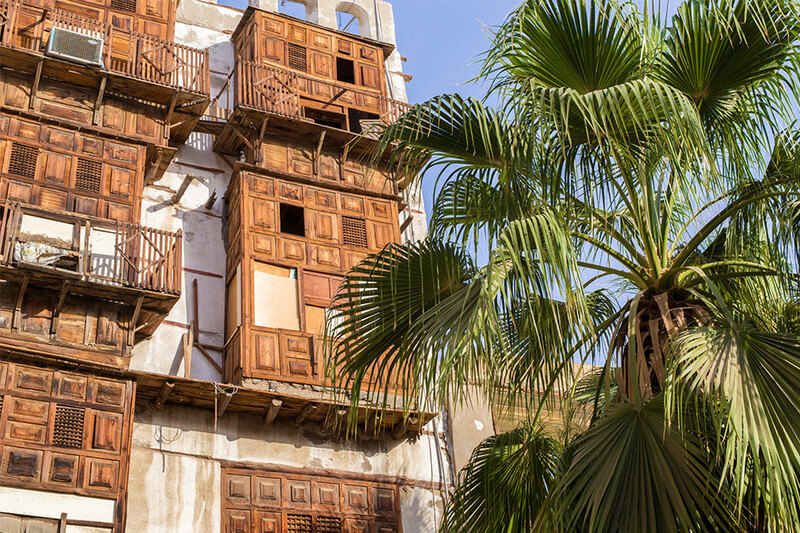 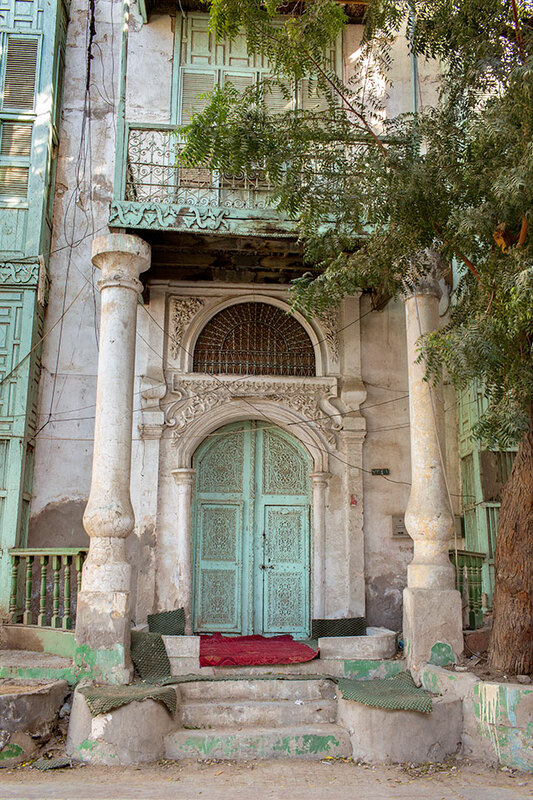 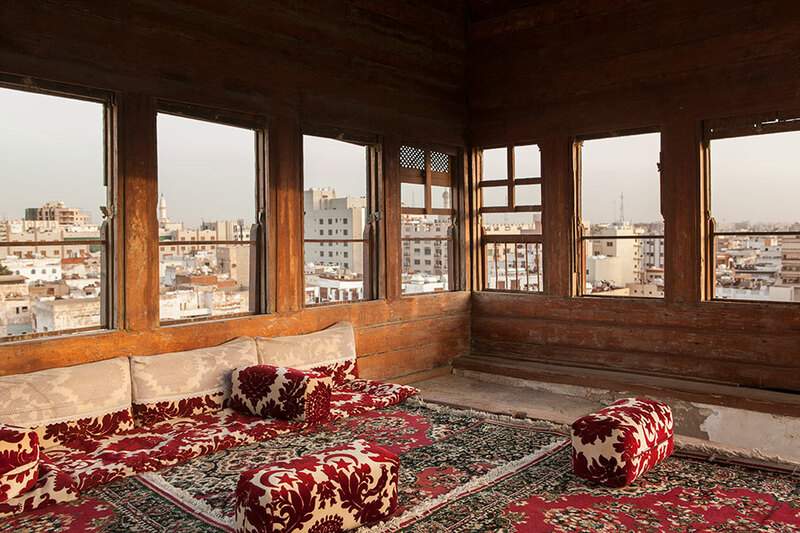 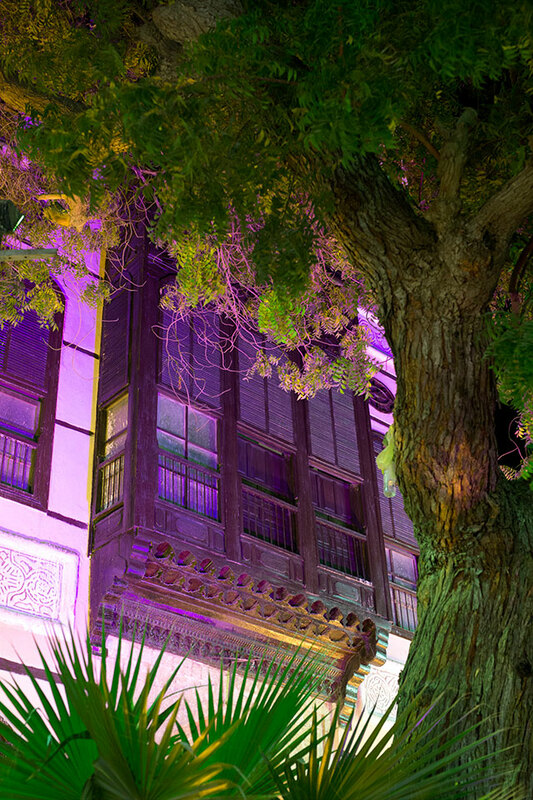 Al-Balad is the historical centre of Jeddah, known as ‘Bride of the Red Sea’ and the second largest city in Saudi Arabia. 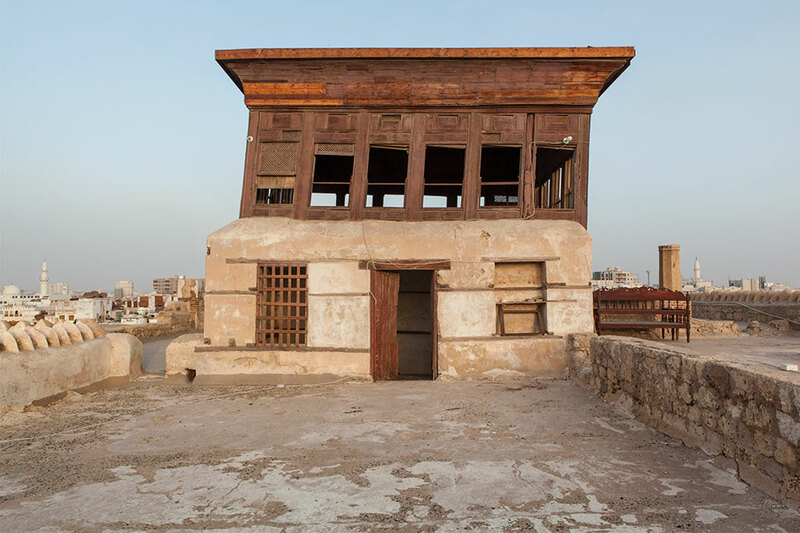 Jeddah first achieved prominence in the 7th century and grew in size and importance largely due to its position as the port of arrival for pilgrims travelling to nearby Makkah. 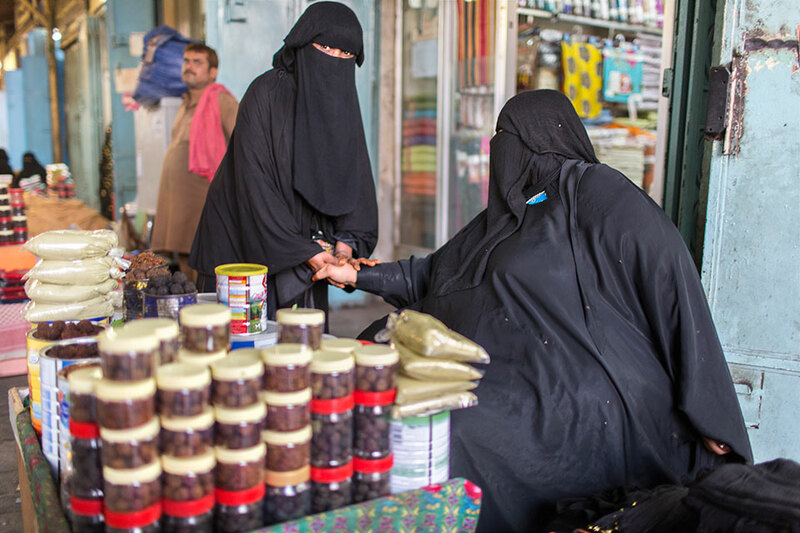 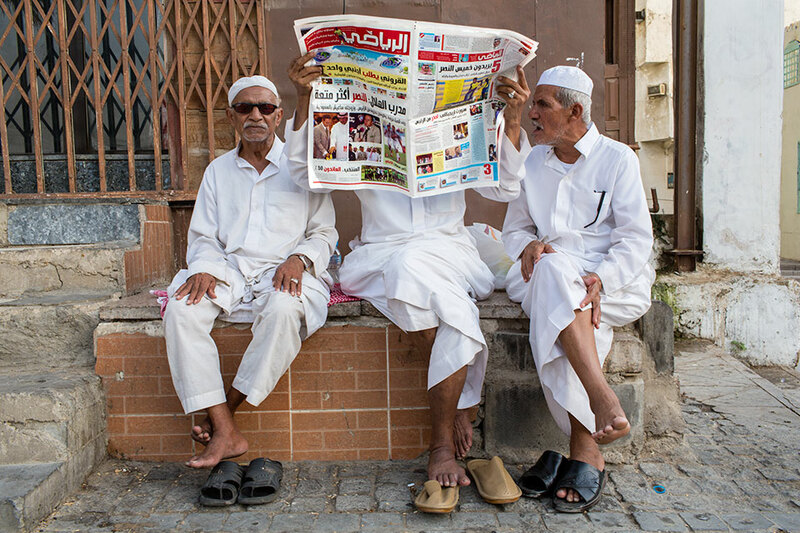 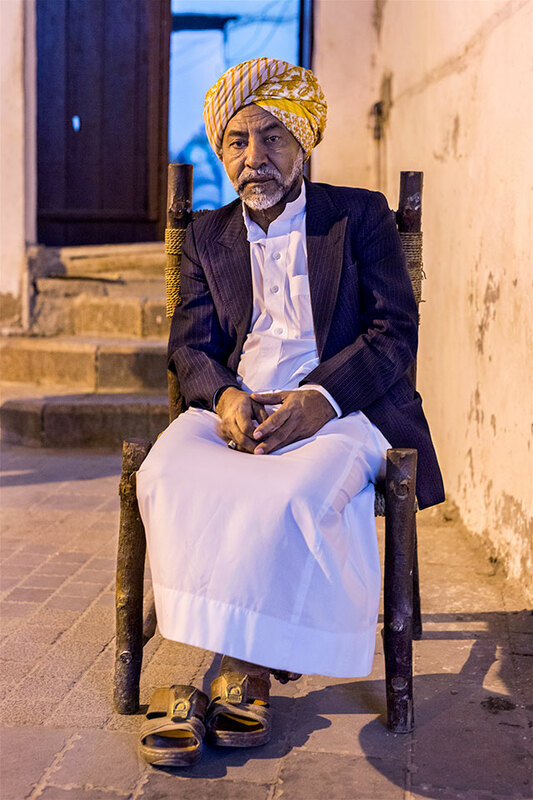 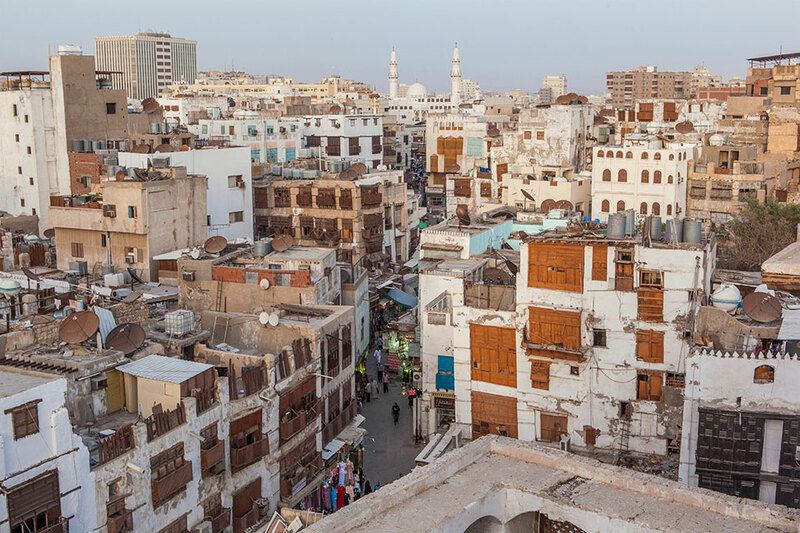 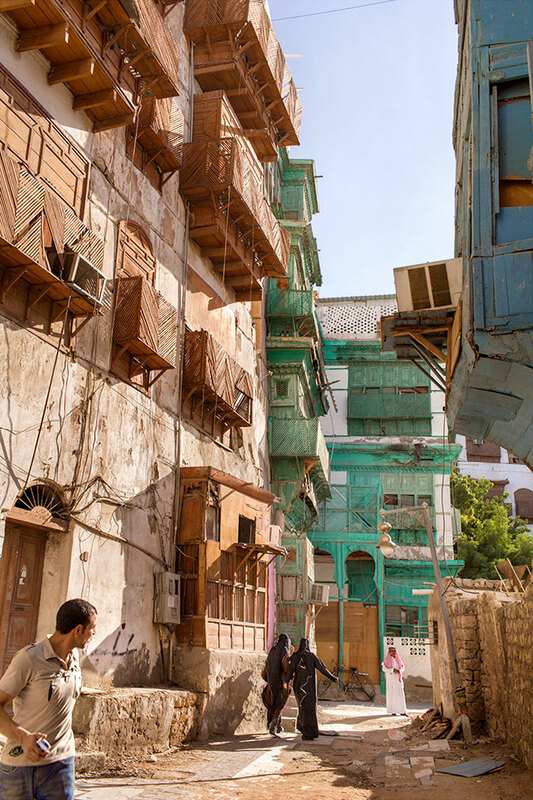 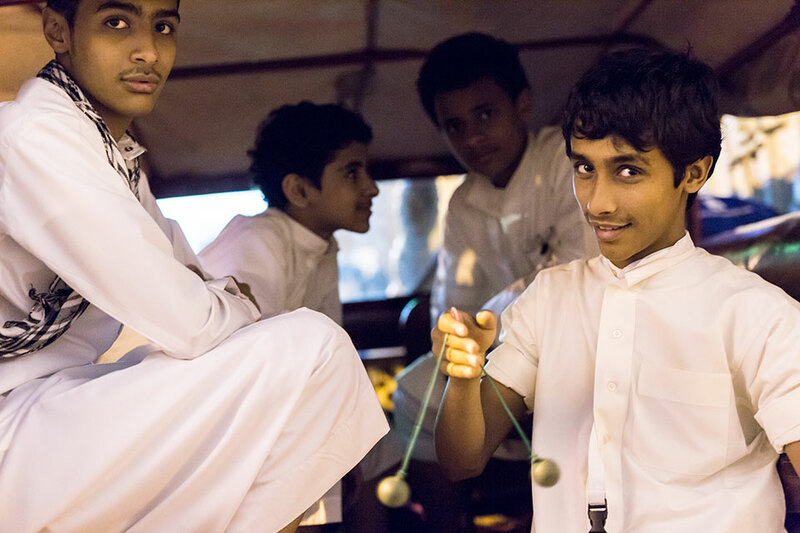 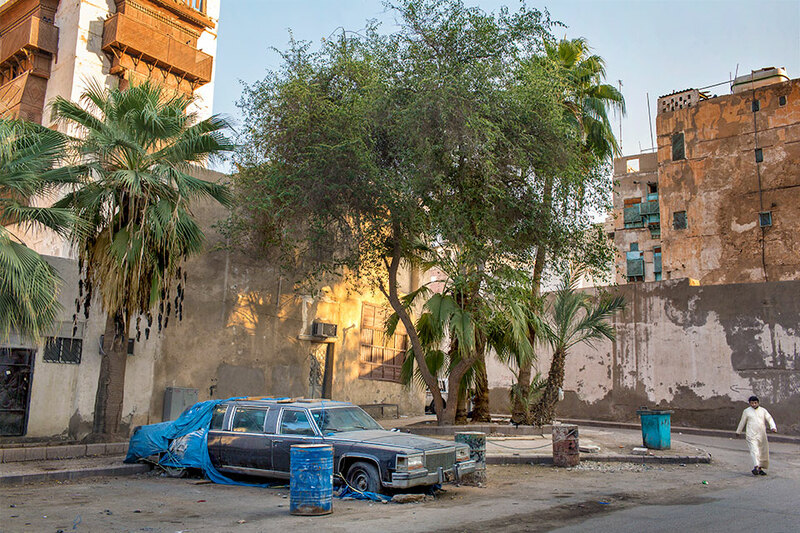 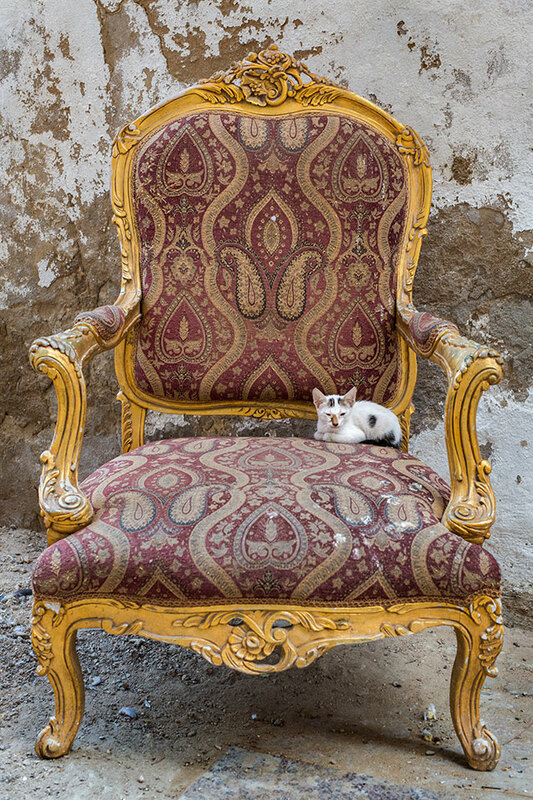 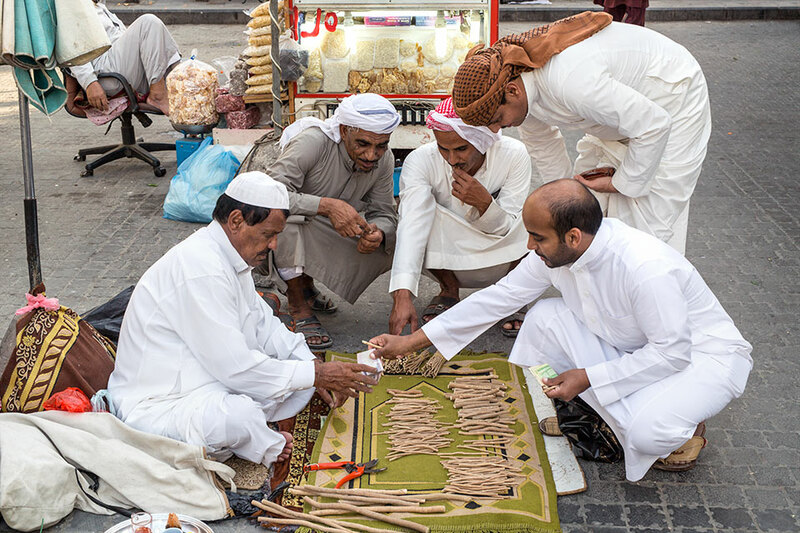 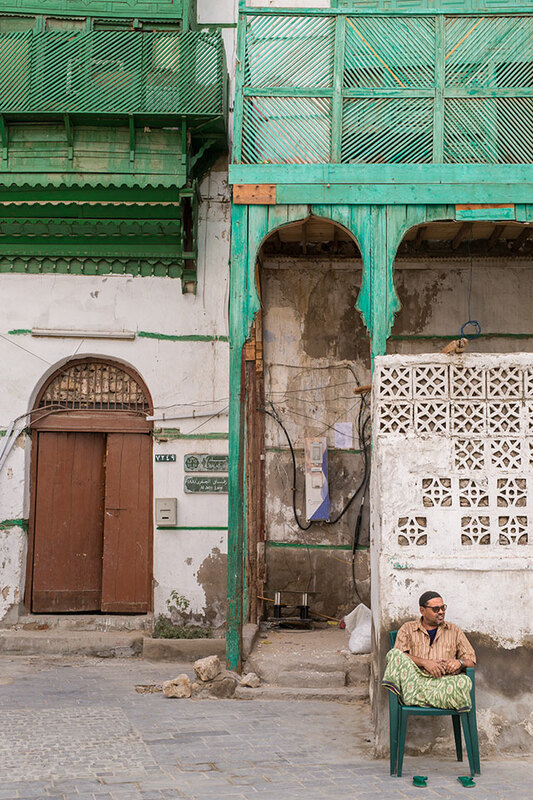 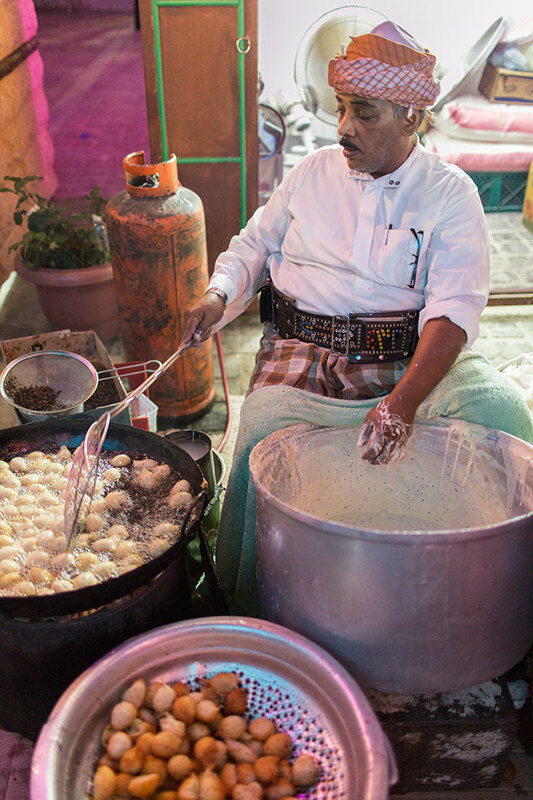 In the 1970s and 1980s, when Jeddah became wealthier, many residents away from Al-Balad, as it reminded them of less prosperous times. 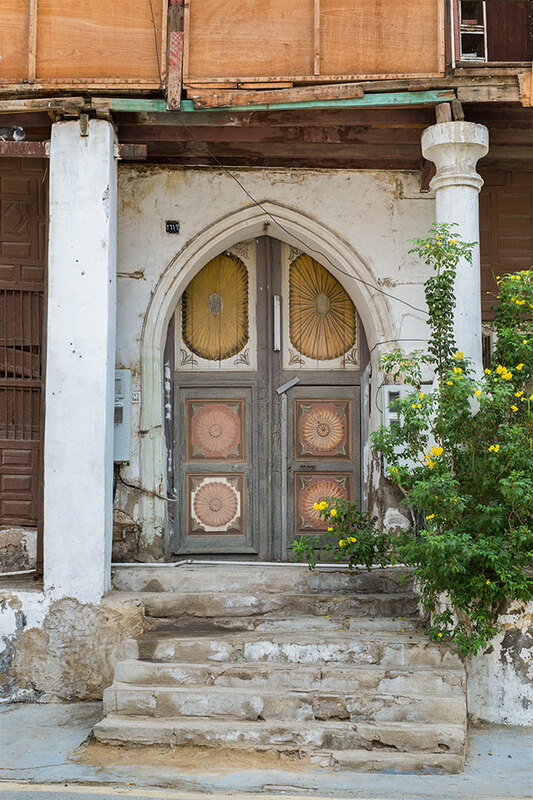 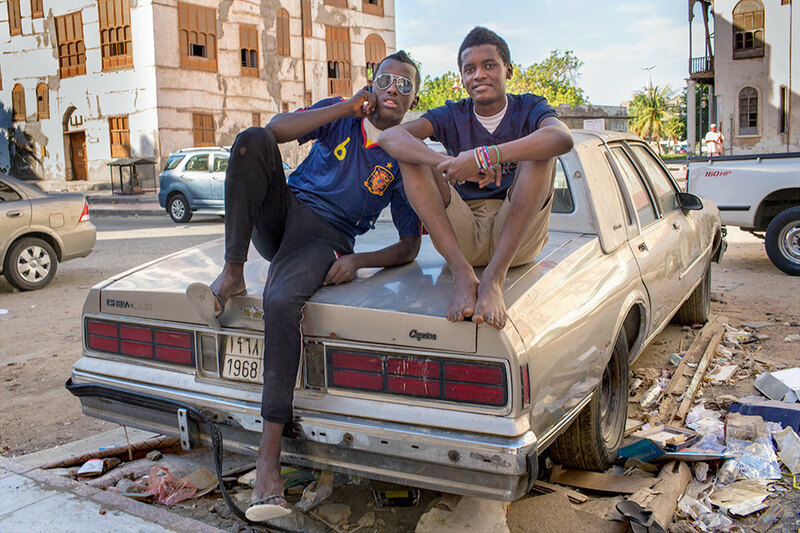 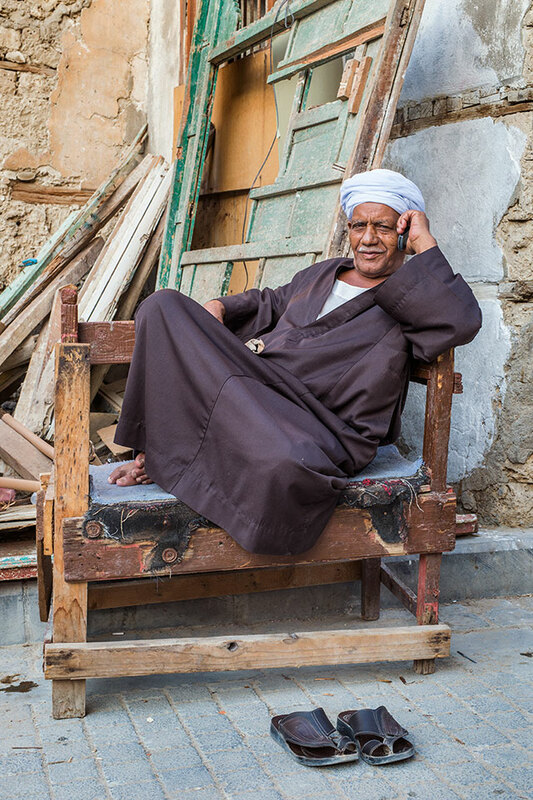 African immigrants settled in place of the Saudi population, establishing one of the most cosmopolitan neighbourhoods of the Arab world.